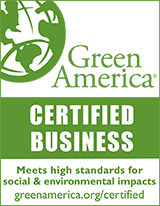 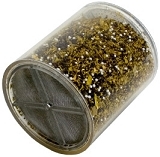 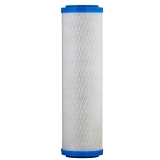 Water filter replacement cartridges for CB Tech, Multipure, Sprite, Rainshow'r, BestFilters, Neo-Pure, Katadyn, Doulton and more. 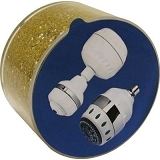 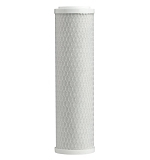 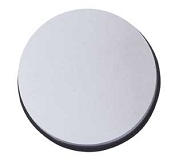 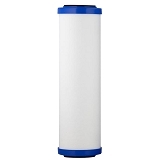 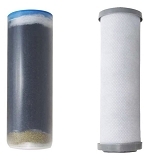 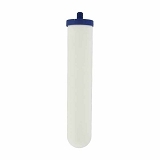 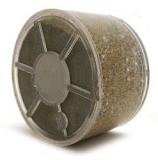 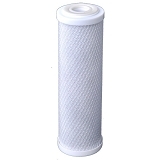 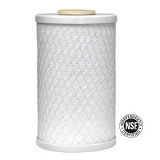 Replacement water filters to fit counter top, under sink, camping, shower and whole house filters and all standard size water filters..
All manufactured by the original equipment manufacturer. 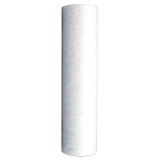 All sizes and styles are in stock and ready to ship. 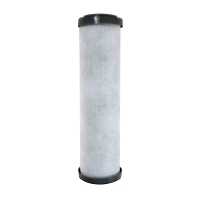 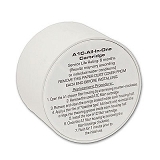 We also offer an AutoShip replacement filter program for your convenience...so you'll never forget to order your replacement filter cartridges.